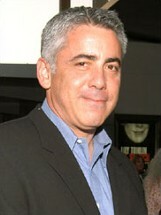 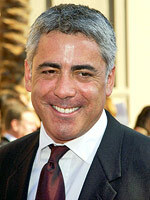 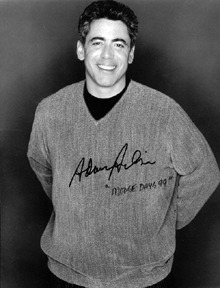 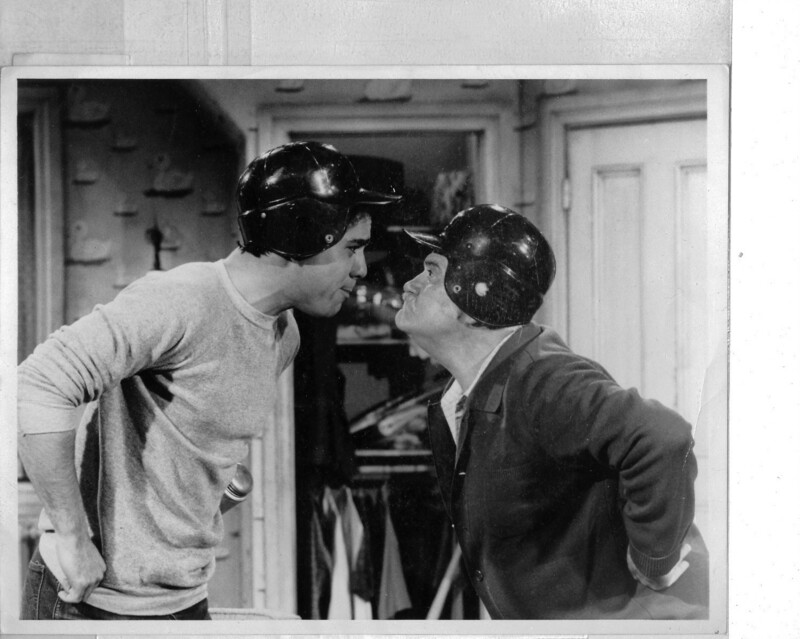 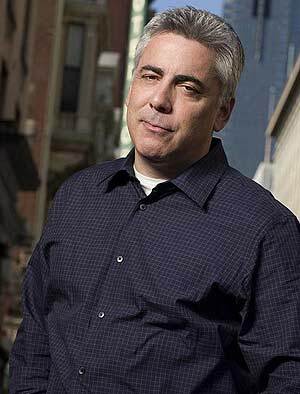 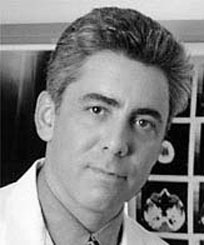 Adam Arkin profile - Famous people photo catalog. 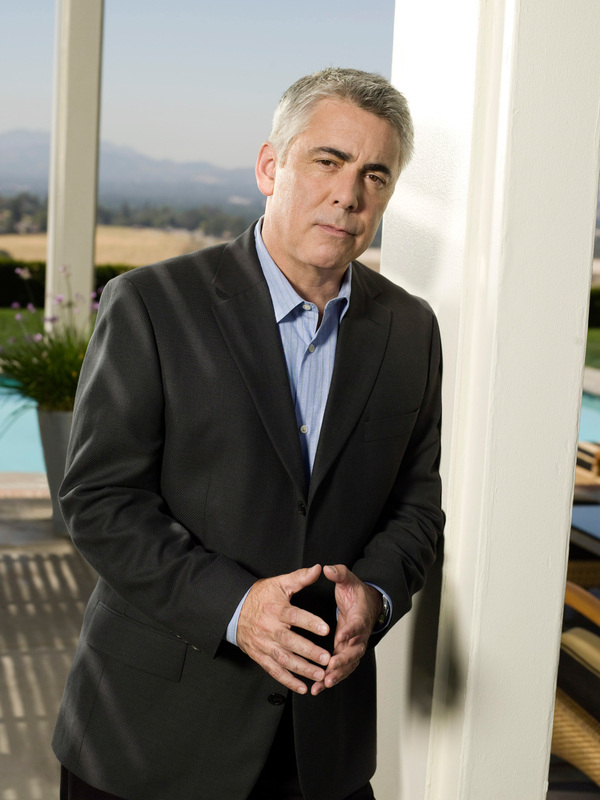 Awards Nominated for 3 Primetime Emmys. 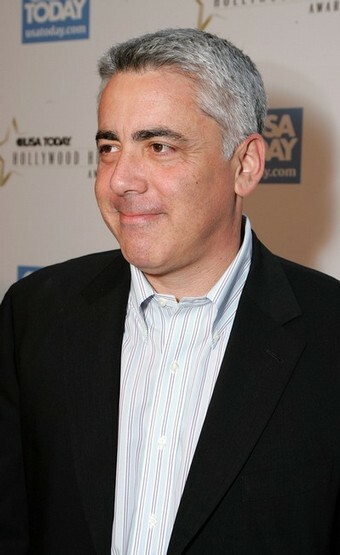 and 3 wins & 7 nominations. 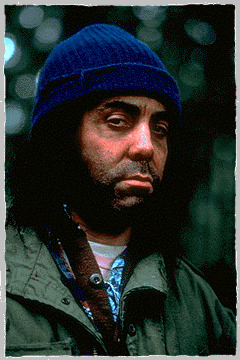 Last was: 012 - In Security.